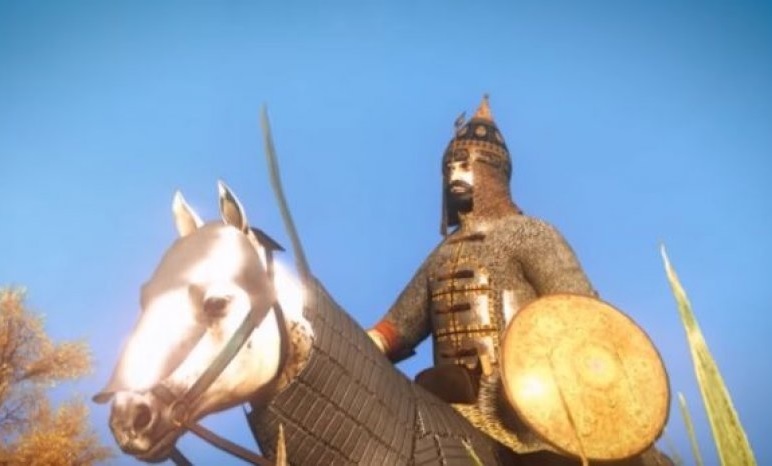 The British animated film company Kings and Generals, has produced a documentary about the Albanian hero Gjergj Kastriot Skanderbeg and the war against the Ottomans. A new documentary for Skanderbeg has been released this week on the largest video channel on Youtube. It is the British animated film company Kings and Generals, which has produced a documentary about the hero of Albanians and the resistance to the Ottoman rule. The animated documentary speaks not only of the battles, wars and diplomacy of Gjergj Kastriot Skanderbeg, but also of the familiar details of the life of the hero of the Albanians. Although the documentary was released on September 2, just 12 days ago on the official Kings and Generals channel on You Tube, this documentary has reached almost 230,000 views and 7,000 likes. Animation is one of the techniques that this British cinematic company chooses to bring young people and children closer to history and to make known the most important events in the world. Every detail of Skanderbeg's wars and the movements he has made at the time are professionally animated.